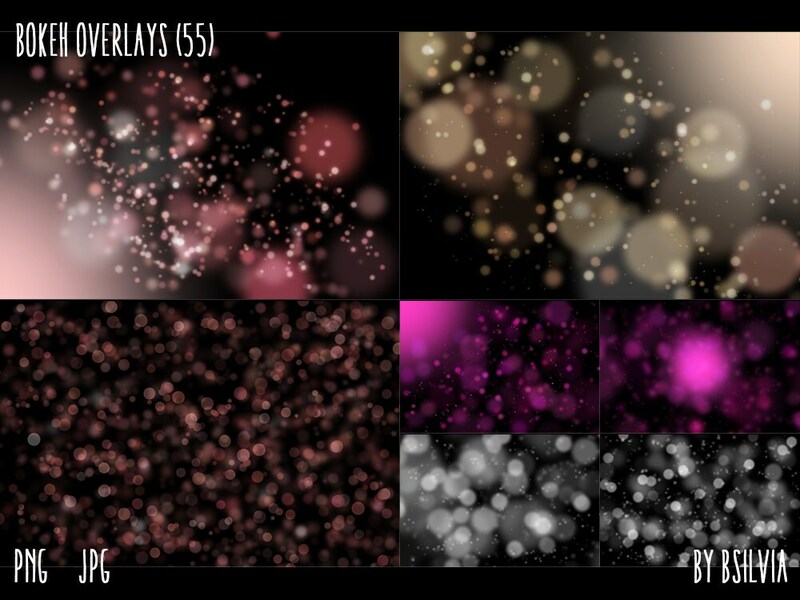 55 Bokeh Overlays, instant download digital files. 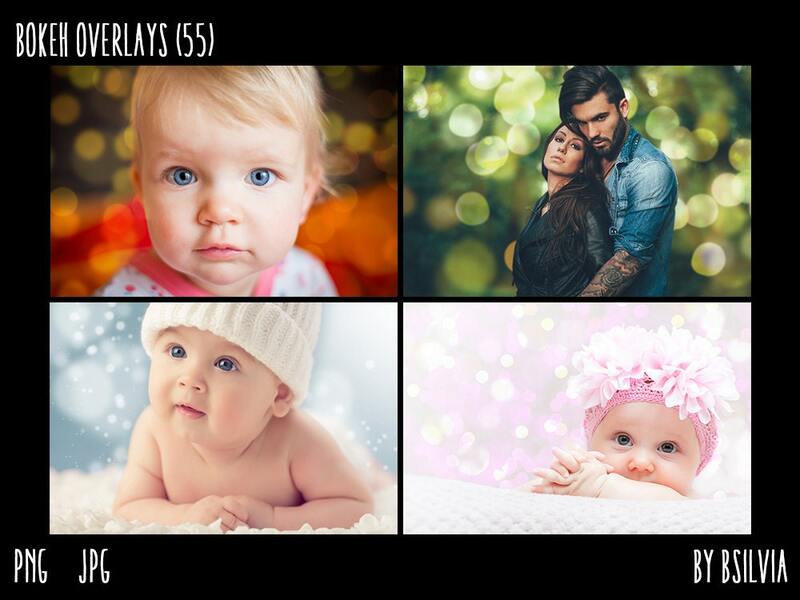 When working with overlays, place the overlay above your photo in a new layer. 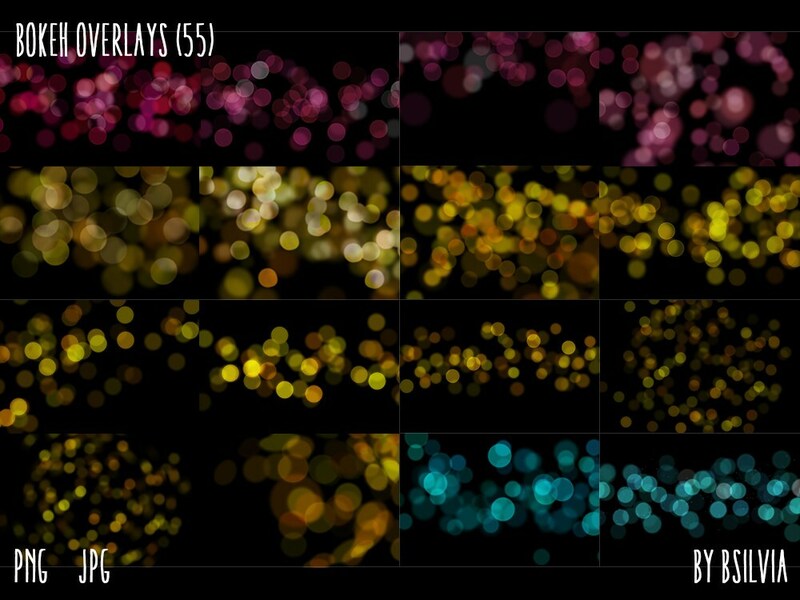 You can duplicate layer with the overlay to make bokeh more “stand-out”. 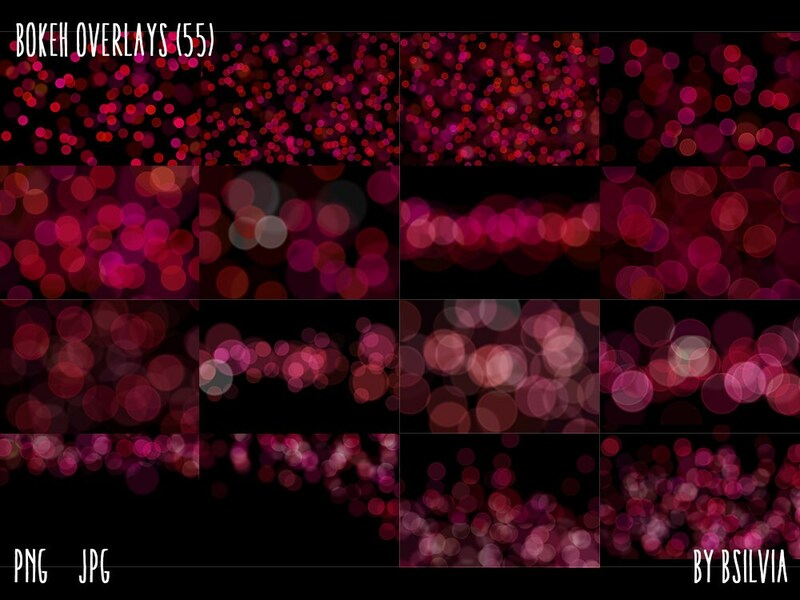 You can change the layer style to “linear dodge”, “lvivid light” or "screen" (in Photoshop). 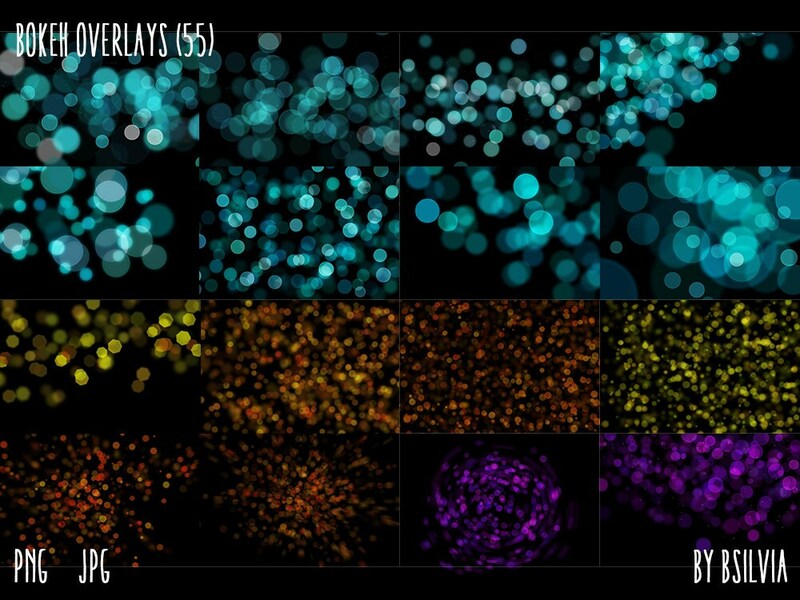 The pack will work with any software that allows you to work with layers, like Photoshop or Photoshop Elements. Fantastic set! Cant say enough good things about it! Very versatile for use in many different projects!